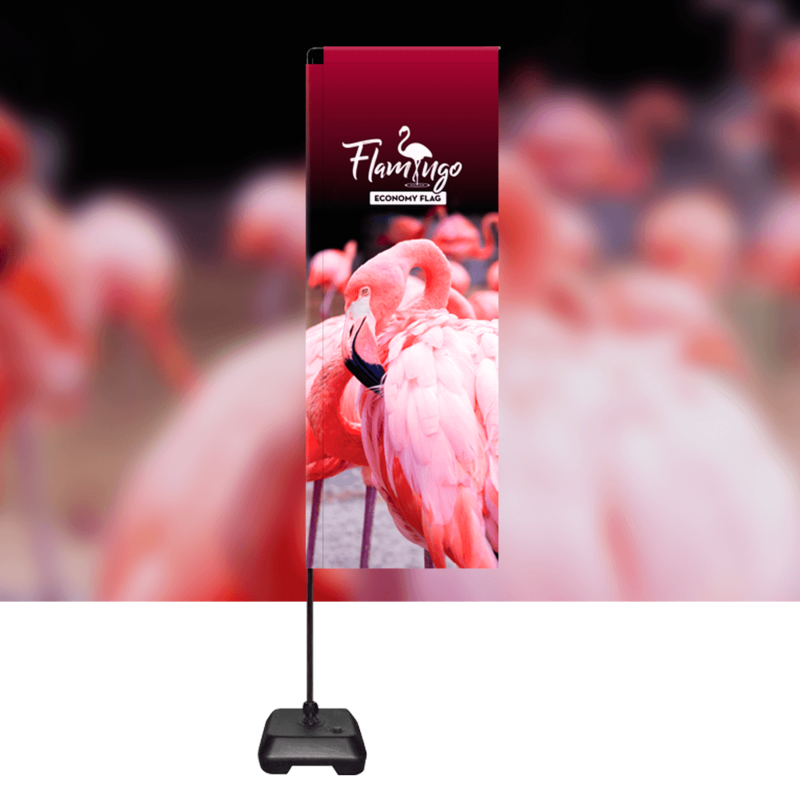 The Flamingo Economy Flag is an excellent budget flag that can be used both indoors and outdoors. 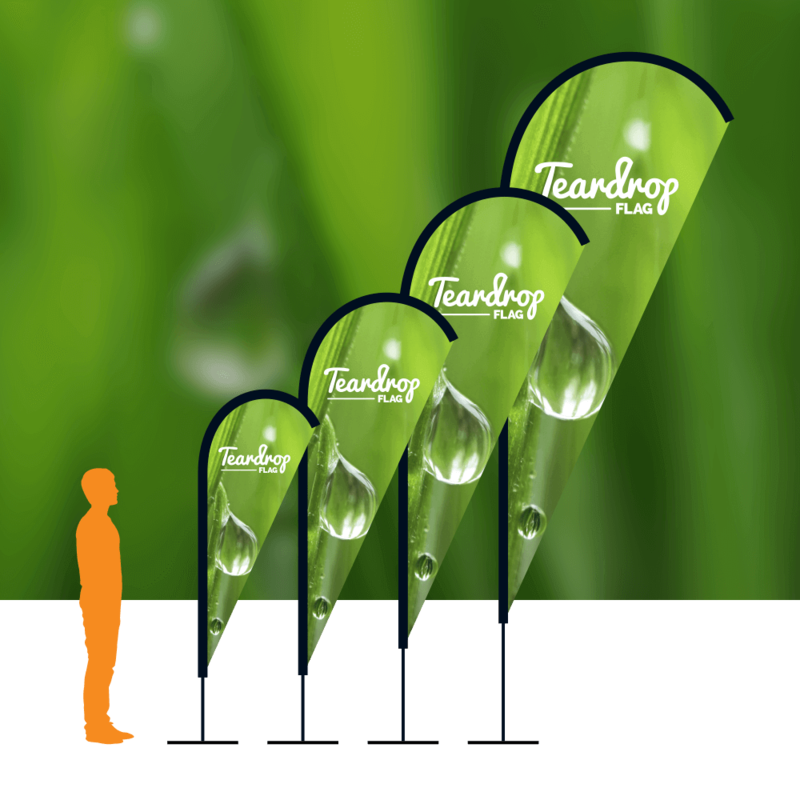 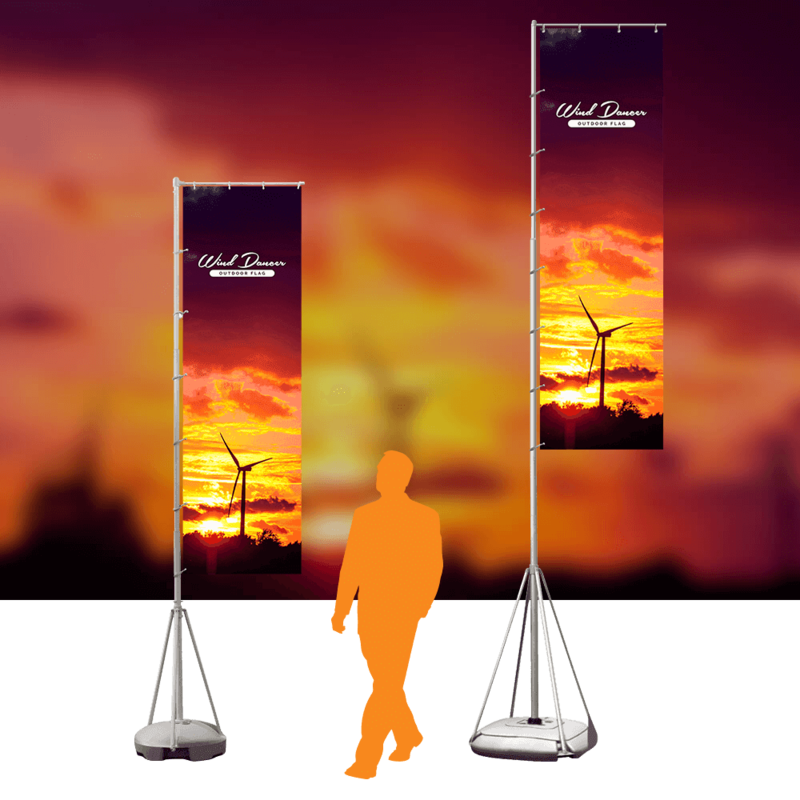 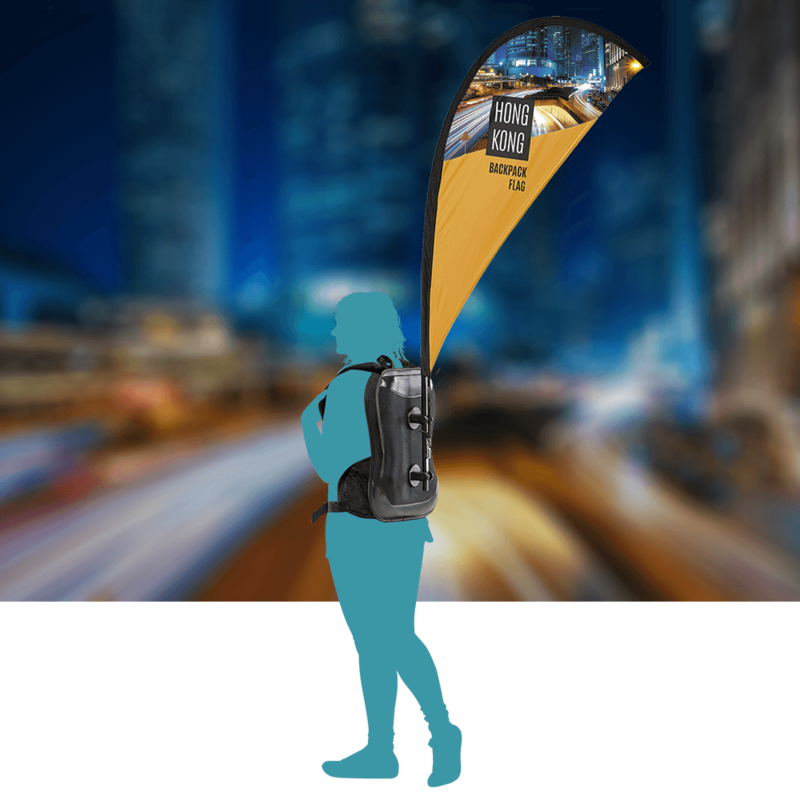 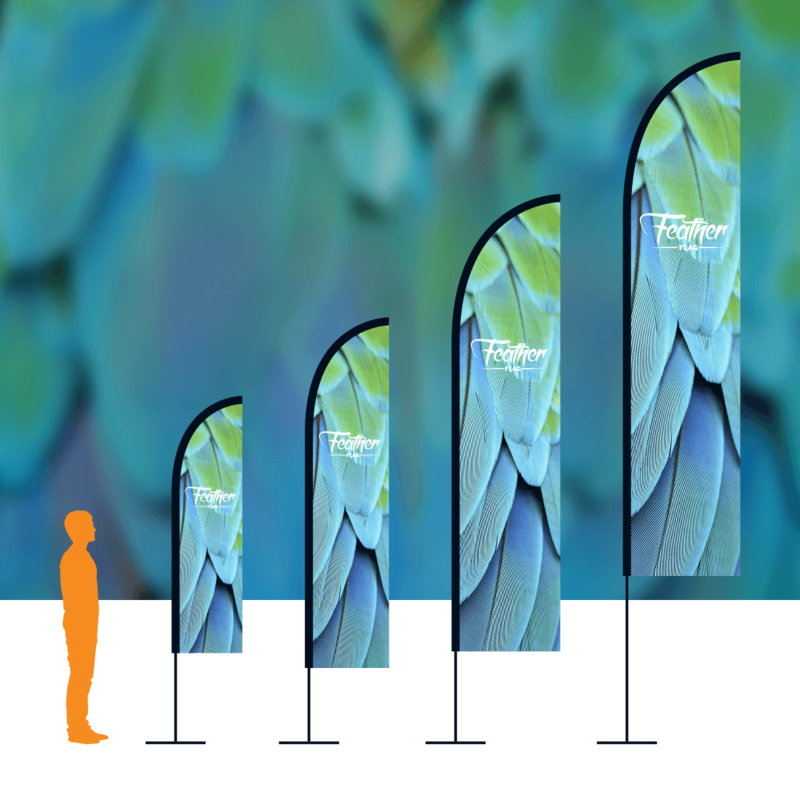 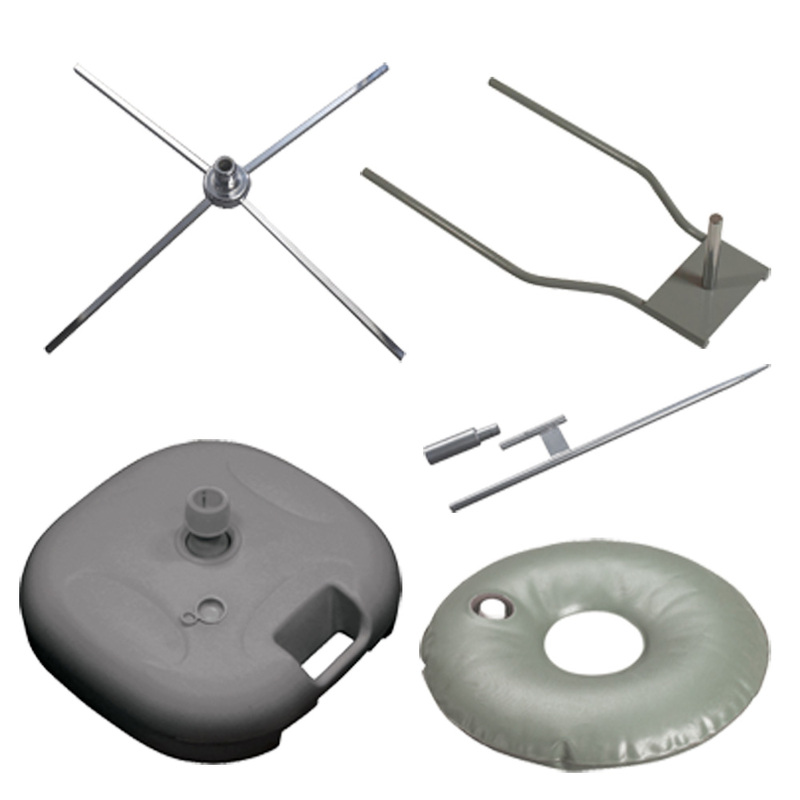 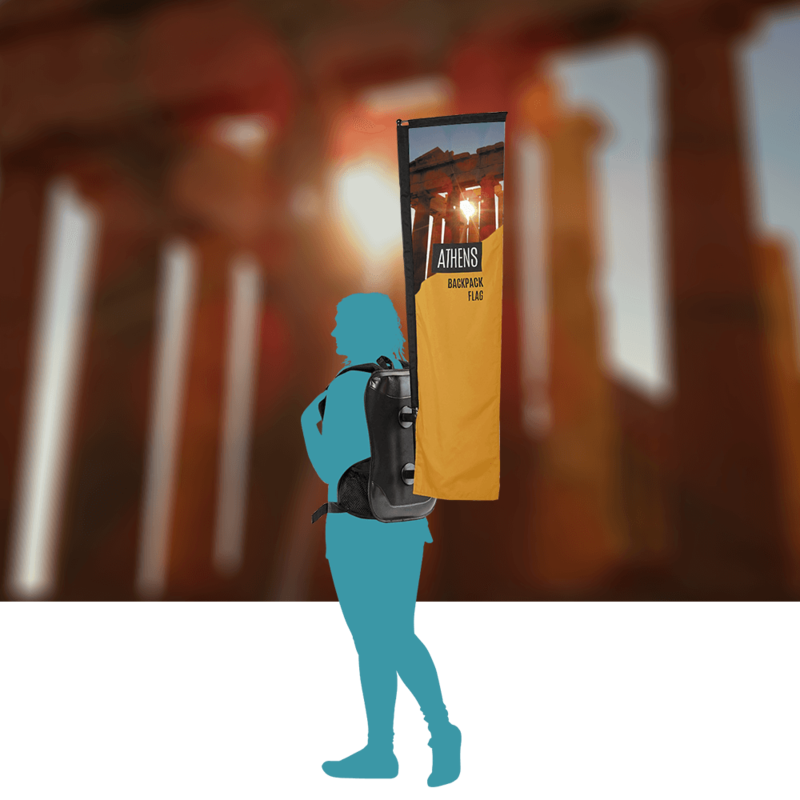 Ideal for showrooms, exhibitions, shops, and anywhere else free-standing marketing is needed. 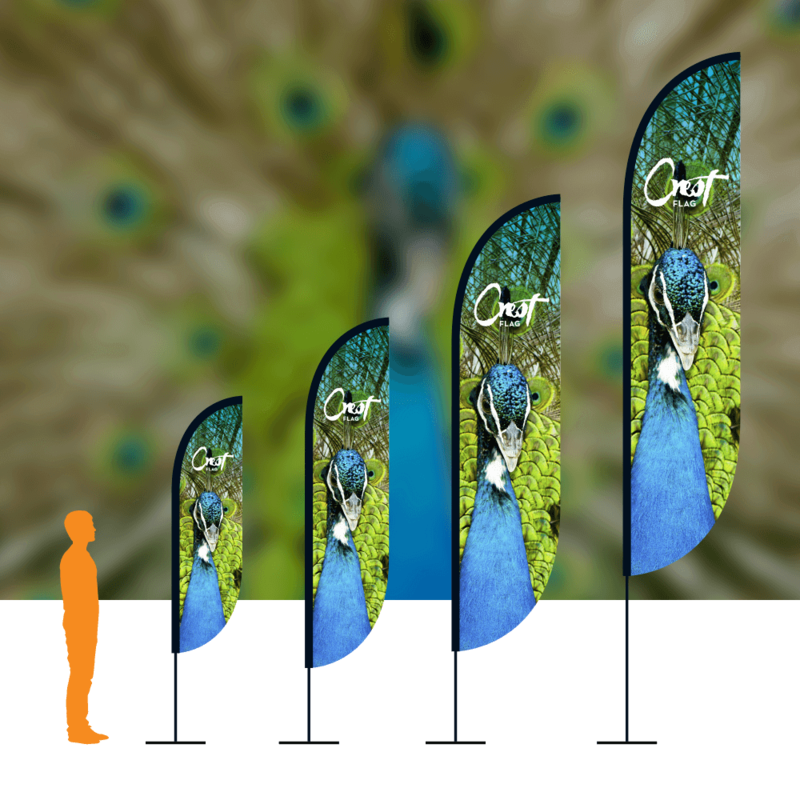 Superb quality feather flags that you will be delighted with. 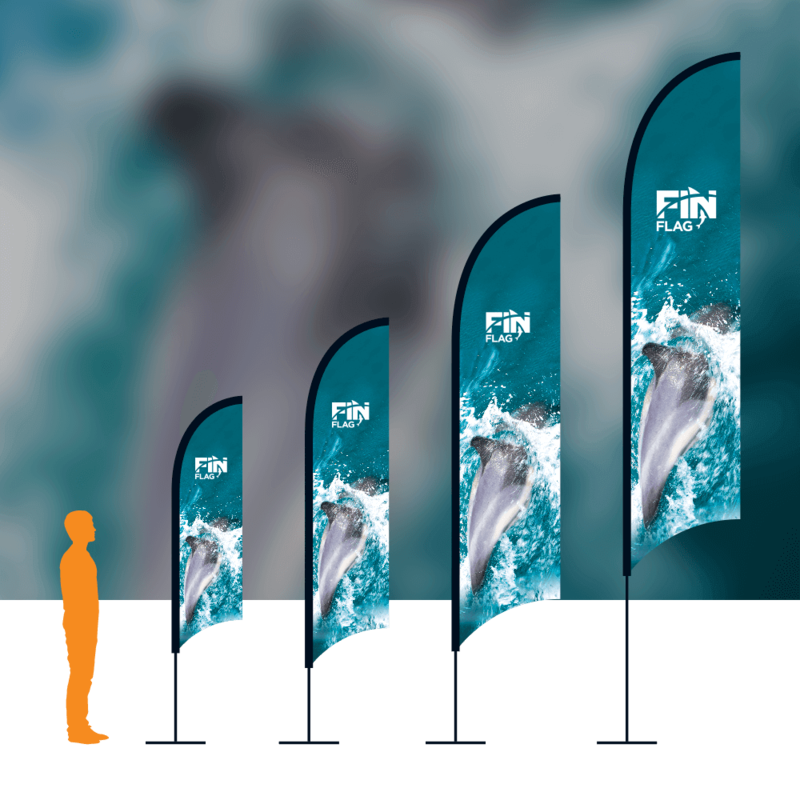 Printed onto 117gsm Knitted Polyester with dye-sublimation process resulting in 80-90% show-through on the reverse.